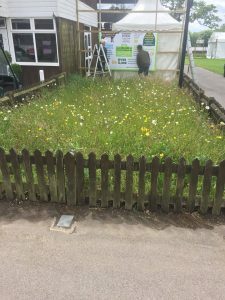 Why not Design and Run an Event for National Meadows Day on the 6th July 2019? National Meadows Day is an annual event taking place on or around the first Saturday of July and this year will be no 5 – keep this date free in your diary and more local events to come soon. Home » Design and Run an Event for National Meadows Day on the 6th July 2019!